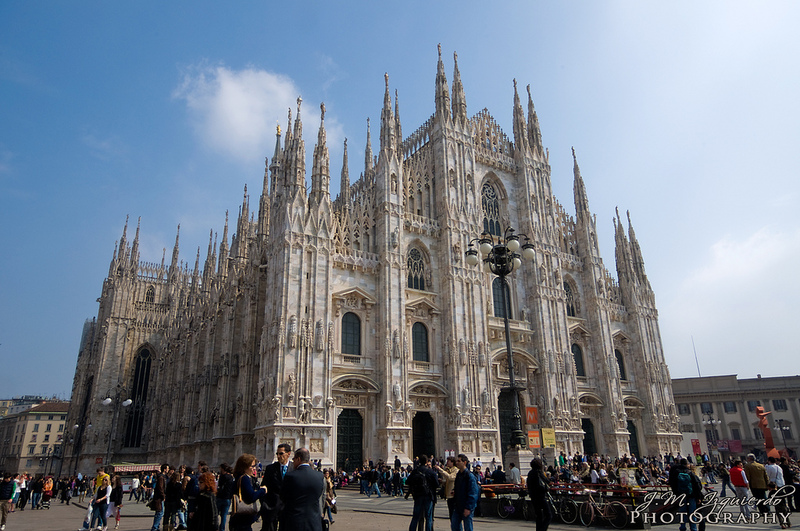 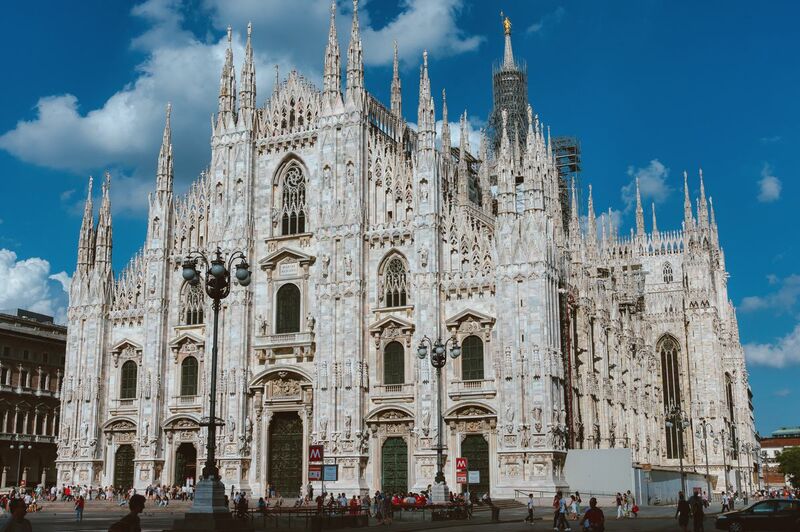 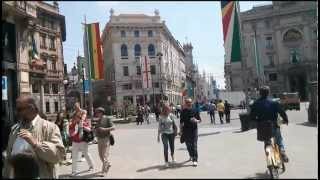 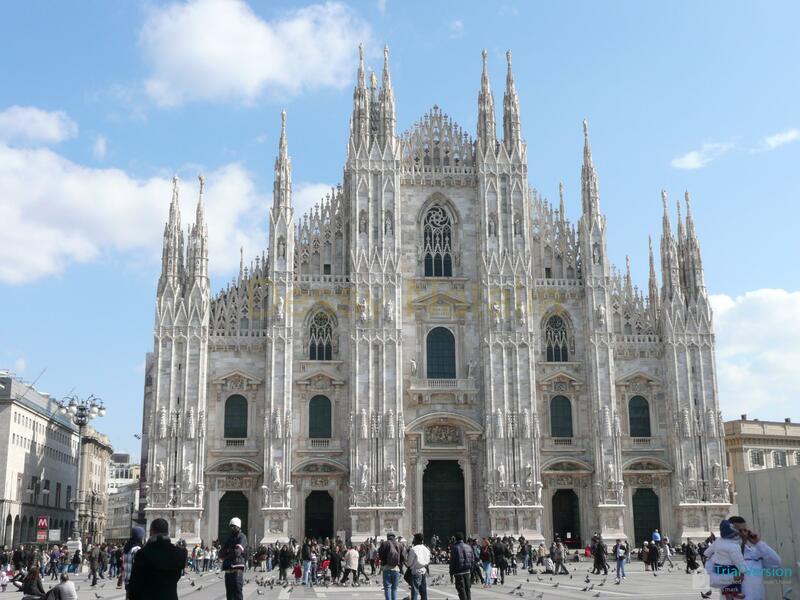 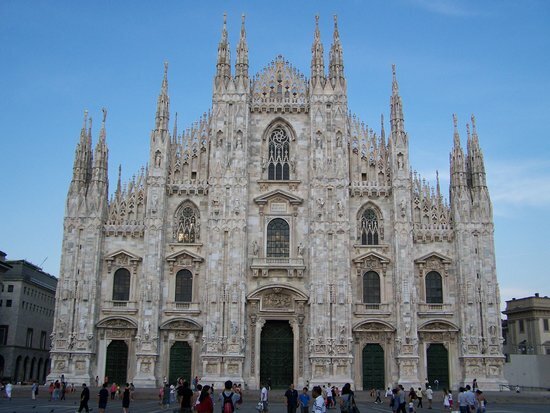 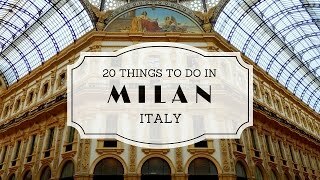 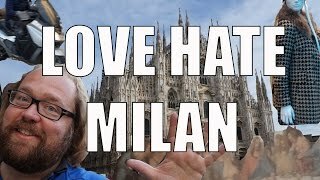 Milan (English /mᵻˈlæn/ or US /mᵻˈlɑːn/; Italian: Milano [miˈlaːno]; Lombard, Milanese variant: Milan [miˈlã]) is the capital of the Lombardy region, and the most populous metropolitan area and the second most populous comune in Italy. 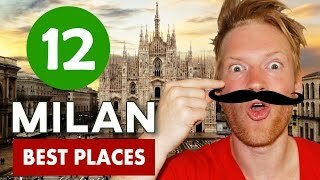 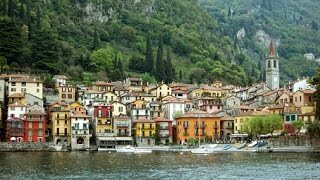 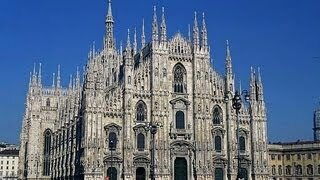 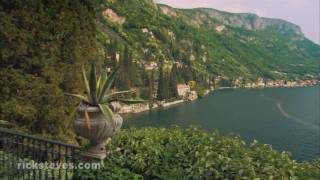 Milan Italy Hotels in map. 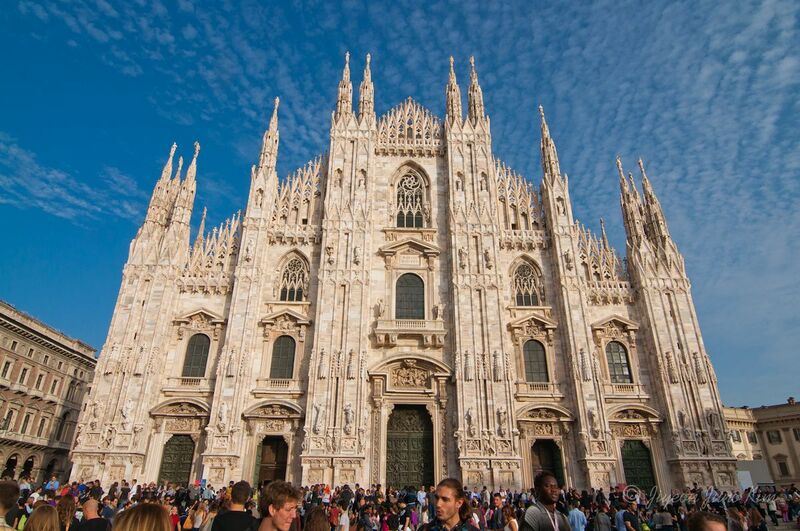 Weather for Milan Italy with a 5 to 10 day forecast.